Whiplash can be a very debilitating injury. If you have suffered from this condition and this has ended up in you experiencing pain and financial loss, this article should prove to be very useful. 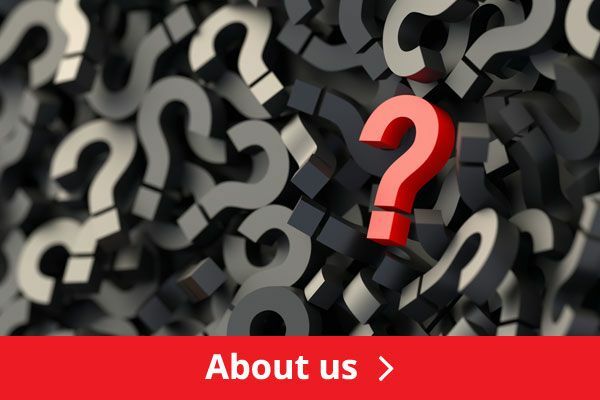 If you’ve suffered from a whiplash injury, the first question you will need to ask yourself is whether or not you actually the caused the accident in the first place? 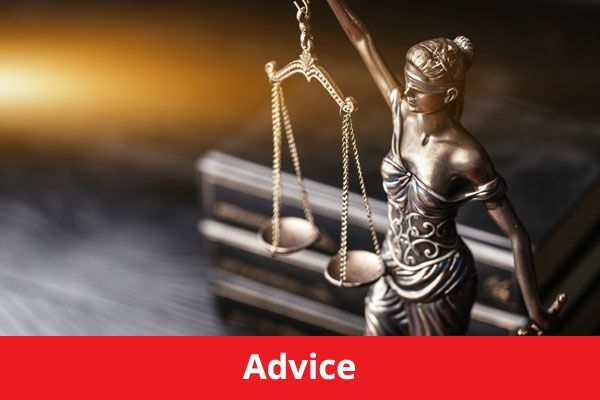 If you can honestly answer that it was as a result of your fault, you will not be able to claim any damages from another party; in fact, you may well be the person who is sued by the other side, if they have suffered any injuries as a result of the incident. If you have experienced pain and suffered financial loss as a result of an accident that was not your fault, the civil law exists to allow you to claim the applicable level of damages that will place you back into the same position as you enjoyed prior to the accident. Whiplash is probably the most common injury to occur in a road traffic accident. This will happen when a person is violently jolted forward, when their vehicle collides with another. This will instantly cause damage to the neck area and sometimes whiplash can be so severe, it can keep the victim off work for several months at a time. Indeed, in the most extreme cases, it can mean that the victim is unable to return to their original role of employment. No legal system could ever rectify such an injury and take all of this pain and suffering away with a magic wand - if only! Our legal system is set up though so that such victims can claim back the relevant damages that will cover what they have lost to date and help them out in the future if further expenses are likely to incur. This will often be through having to fund ongoing medical treatments, as the victim makes every effort to get back on their feet. If you feel you can identify with this article and have suffered pain and financial loss, as a result of a whiplash injury, you should approach a firm of solicitors who offer no win no fee terms in such cases. Be careful to read the small print here though, you should never sign a contract that expects you to pay the relevant charges out of your damages award. 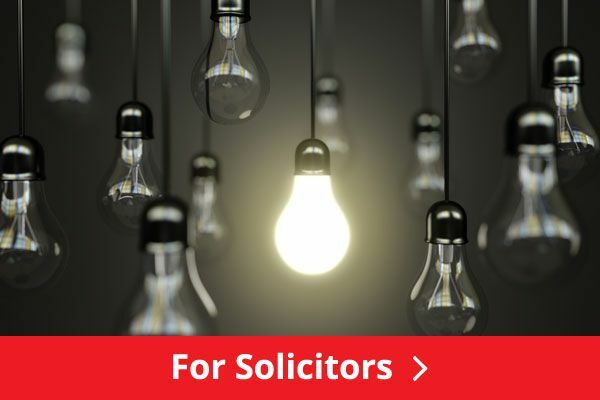 Most firms of solicitors will claim their fee back from the opposing side and this will always ensure that you keep the money that you are entitled to. Your case will be strengthened by your having visited as many medical professionals as possible. 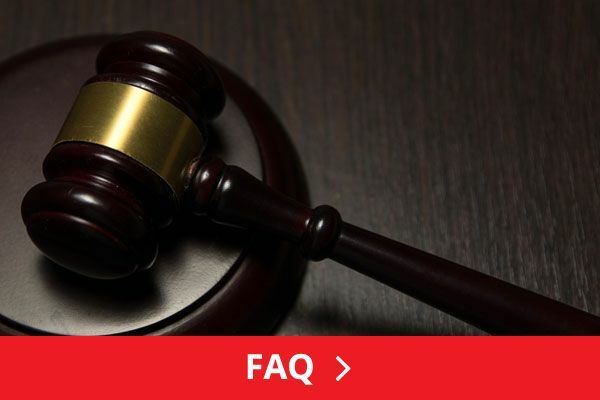 In such a court case, their opinions will be sought and the judge will strongly base his decision on how much you have suffered as a result of the accident. If you had failed to seek immediate medical attention and thought you were just being brave by grinning and bearing the pain and suffering you had endured, this will never go in your favour. As with any legal case, the amount of evidentiary support available will always have the most bearing on the final result.